The International Patient Center at BWH provides services for patients who choose to come to the United States to receive world-class care. 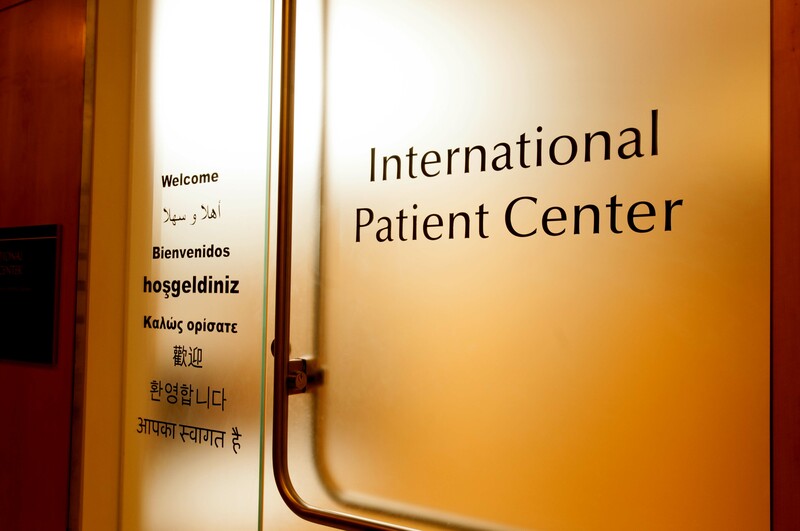 Serving patients from over 120 countries around the world, the International Patient Center (IPC) at BWH provides services for patients who choose to come to the United States to receive world-class care. This includes coordinating all aspects of each patient’s visit to the hospital. From managing medical consultations and hospital admissions to travel and hotel arrangements, IPC staff are committed to making international patients and their families feel comfortable during their stay. 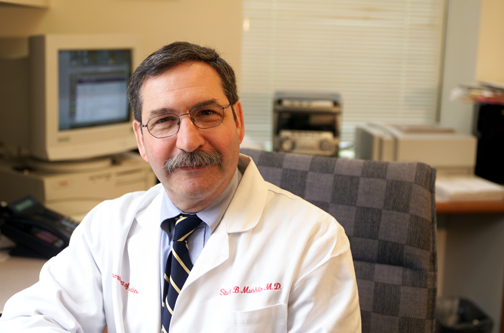 Stuart Mushlin, MD, FACP, is the Medical Director for International Patient Services at BWH. He also serves as a liaison between the BWH IPC ­and Partners HealthCare International® (PHI), the global arm of Partners HealthCare that facilitates access to care for international patients who have the ability, both physically and financially, to travel to BWH and other Partners hospitals. Read more about Mushlin and the International Patient Center on the BWH Global Health Hub blog.